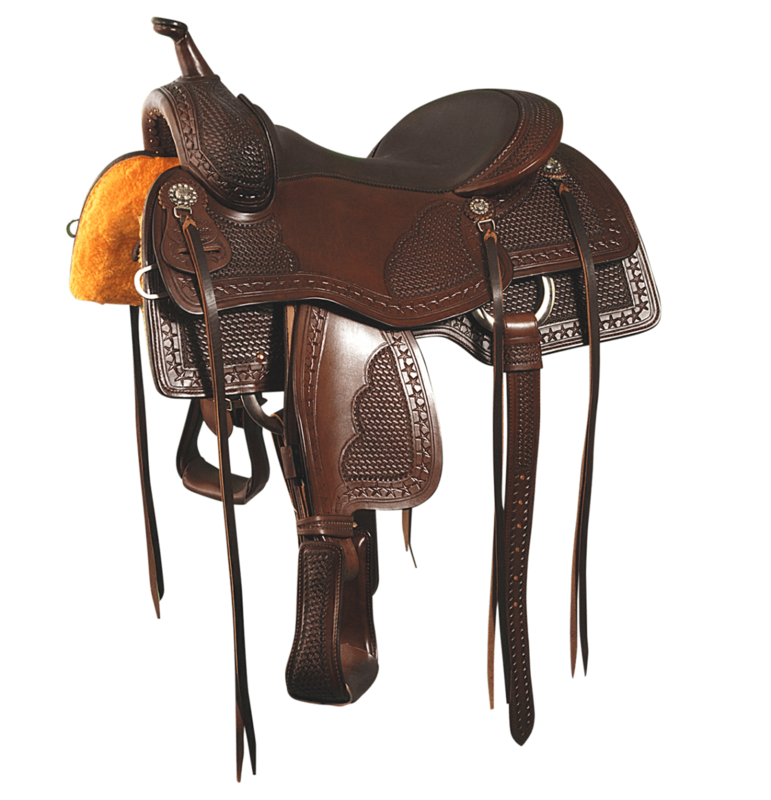 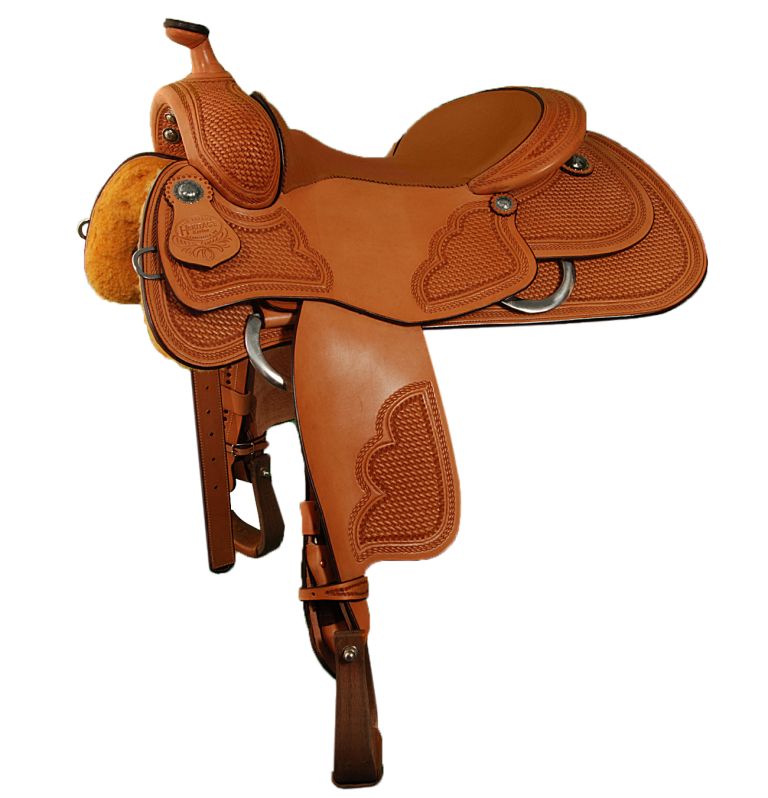 In choosing a Jim Taylor Heritage Series saddle we will be able to ship it to you within 2 business days as a good depth of these models will be kept in stock at all times. 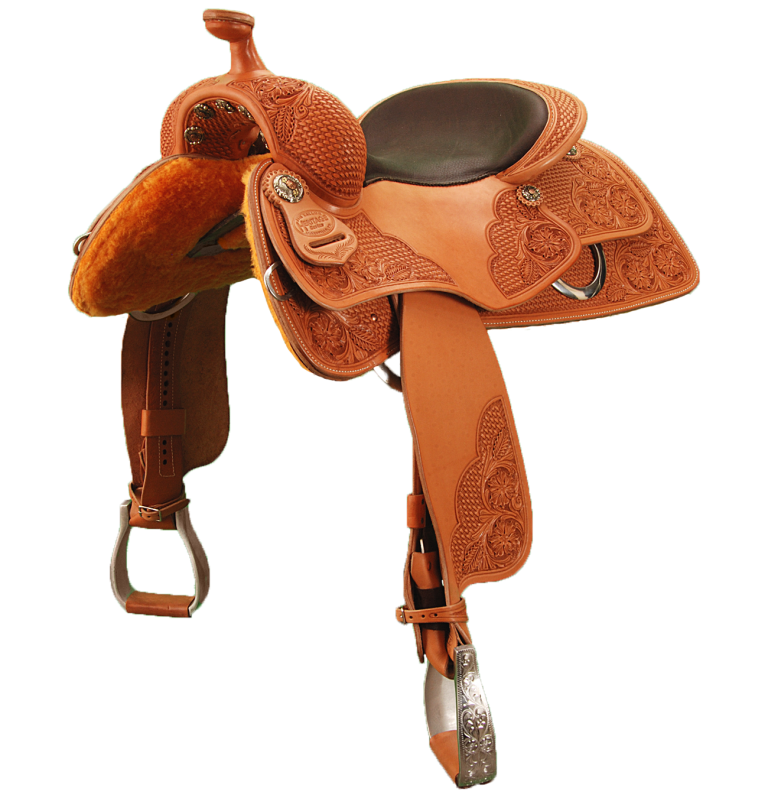 If you do require minor modifications to the a Heritage Series saddle we will strive to complete these and ship to you within a pre-determined time frame. 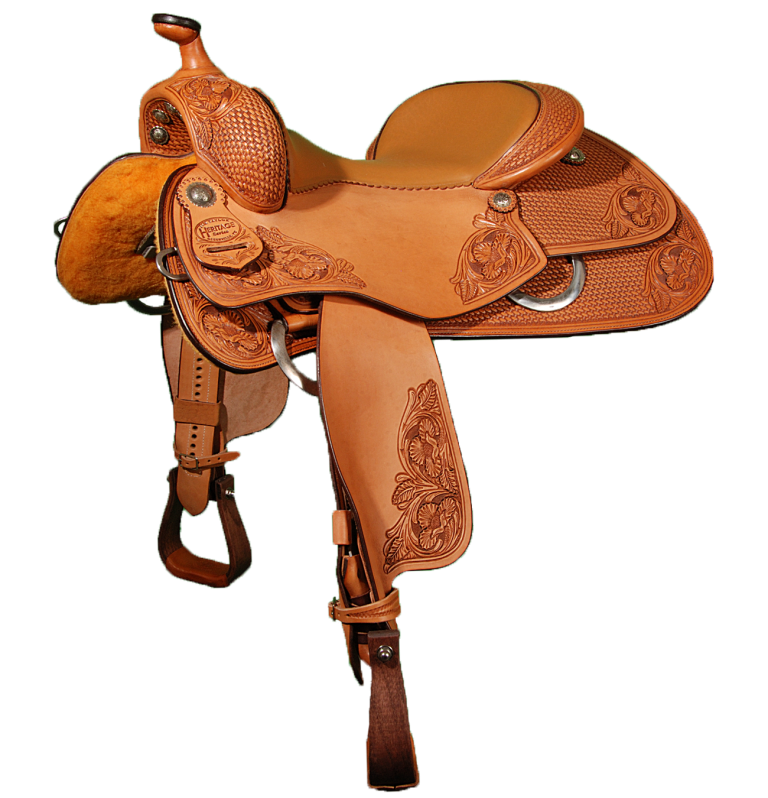 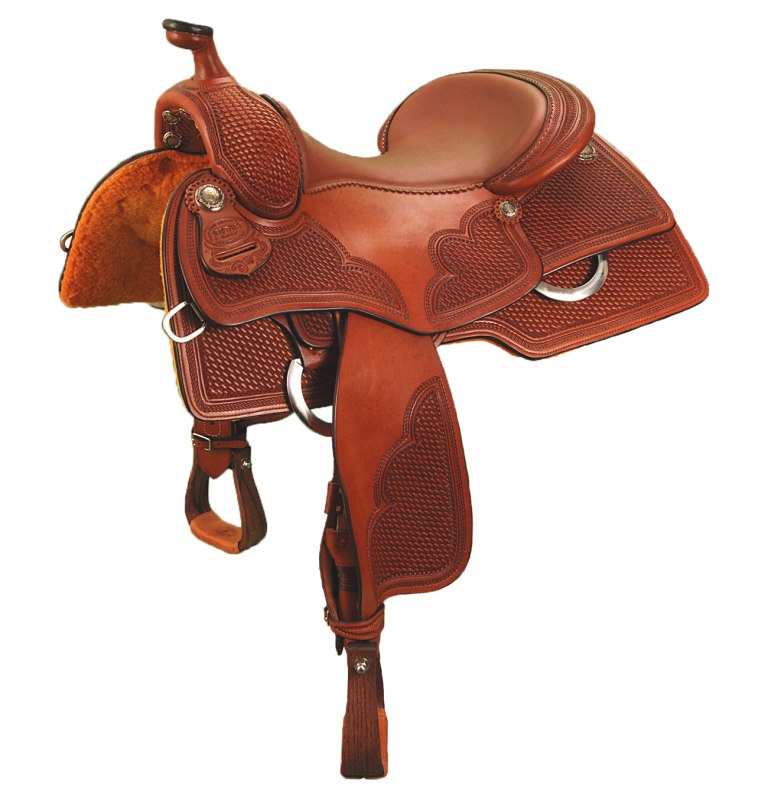 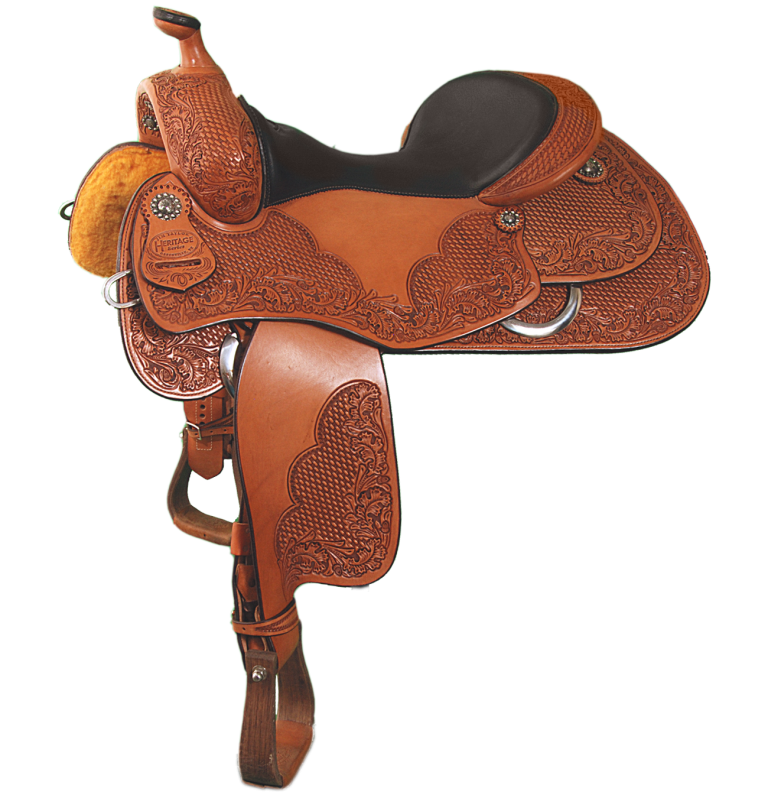 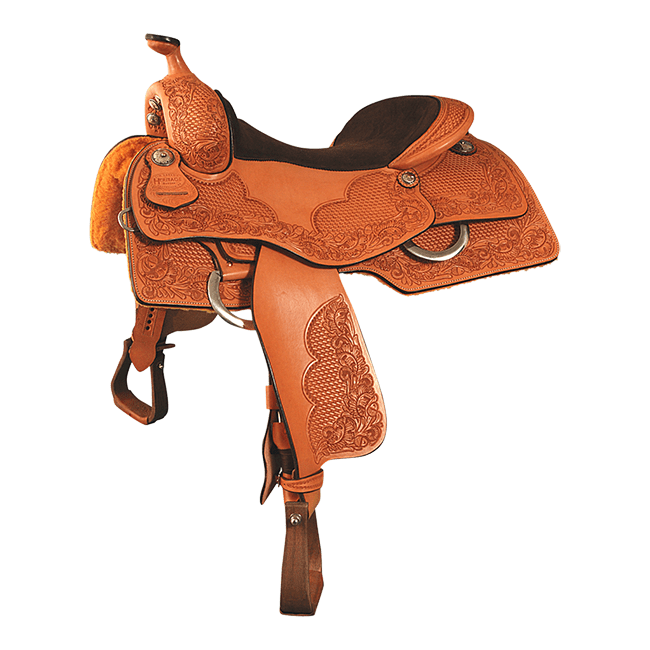 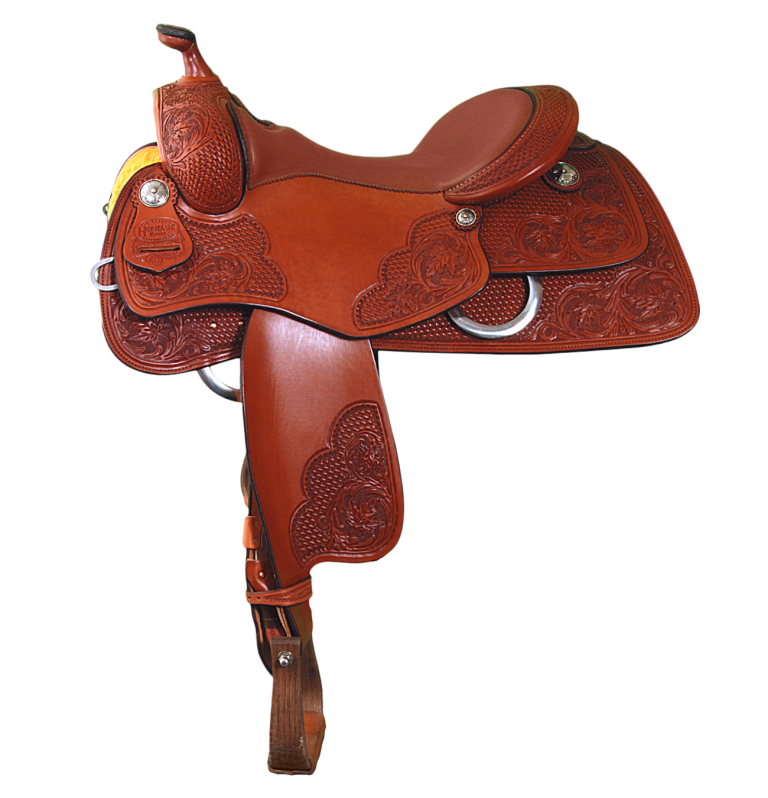 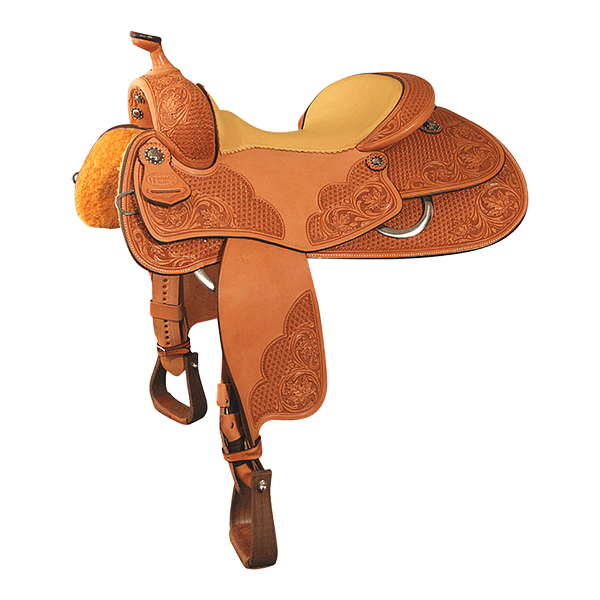 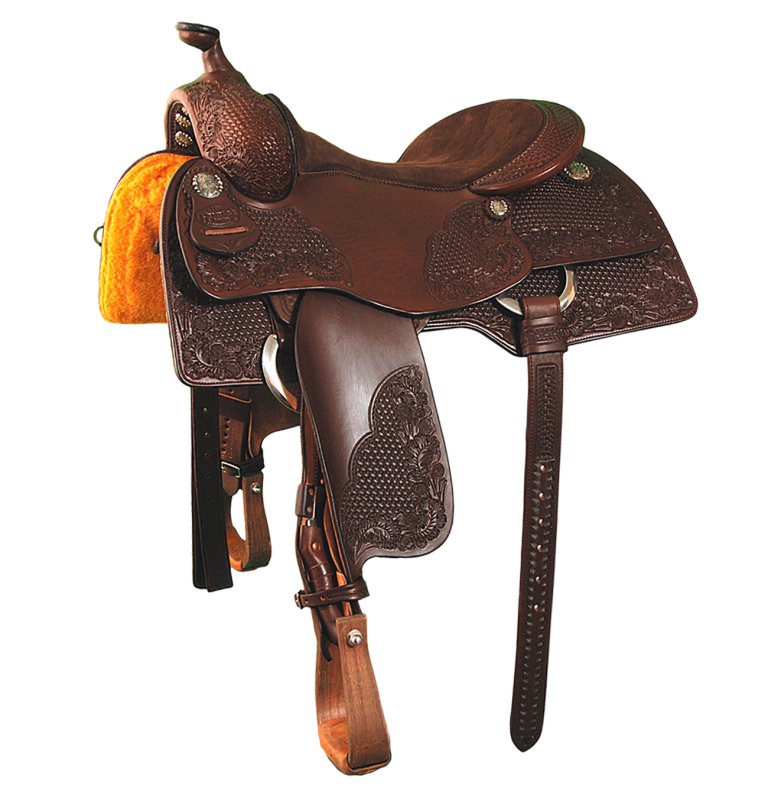 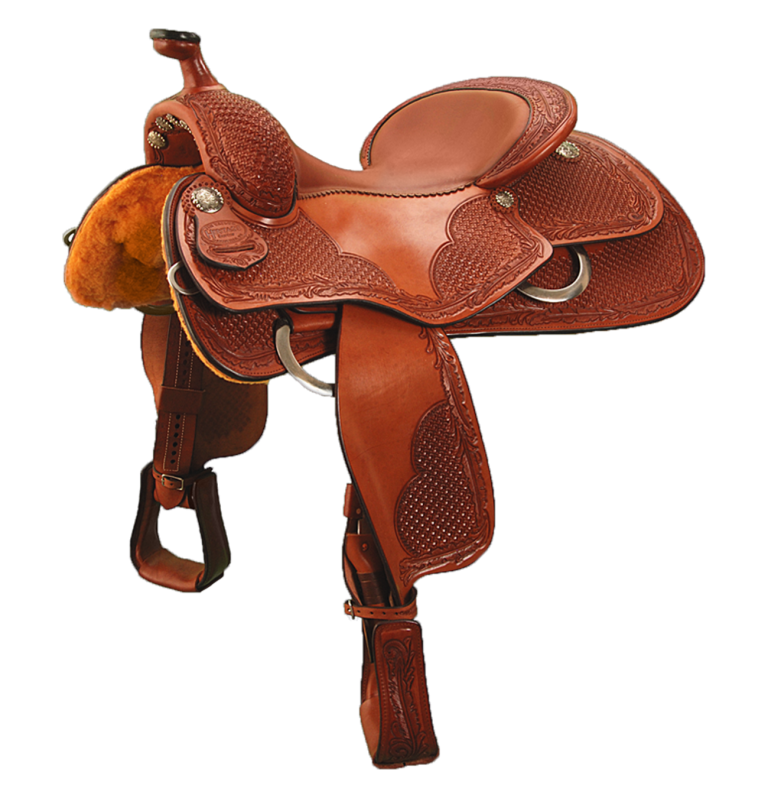 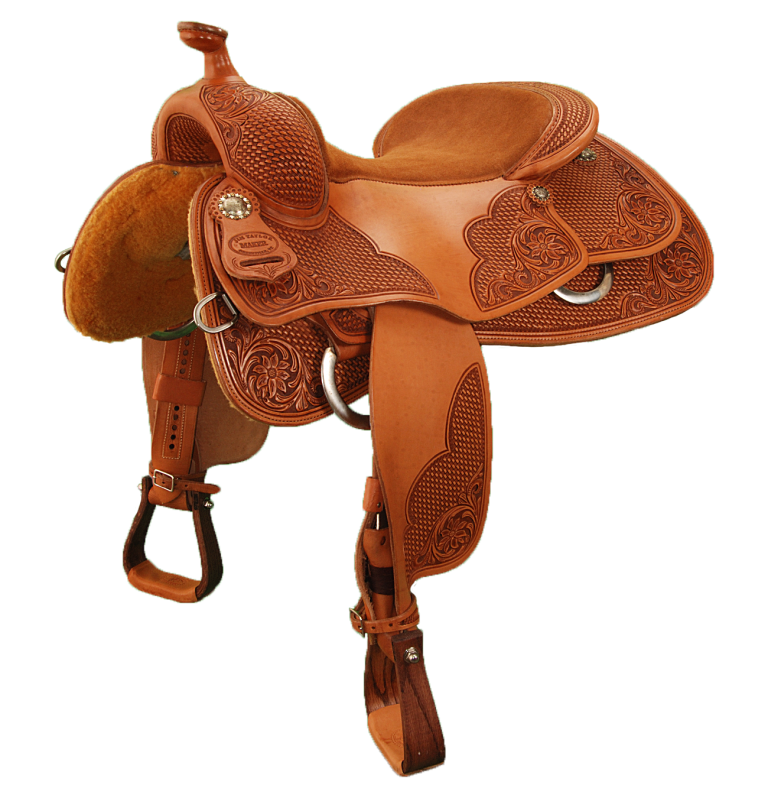 Finally, you still have the option of complete Customization in order to create your own one of a kind Jim Taylor Custom Saddle.